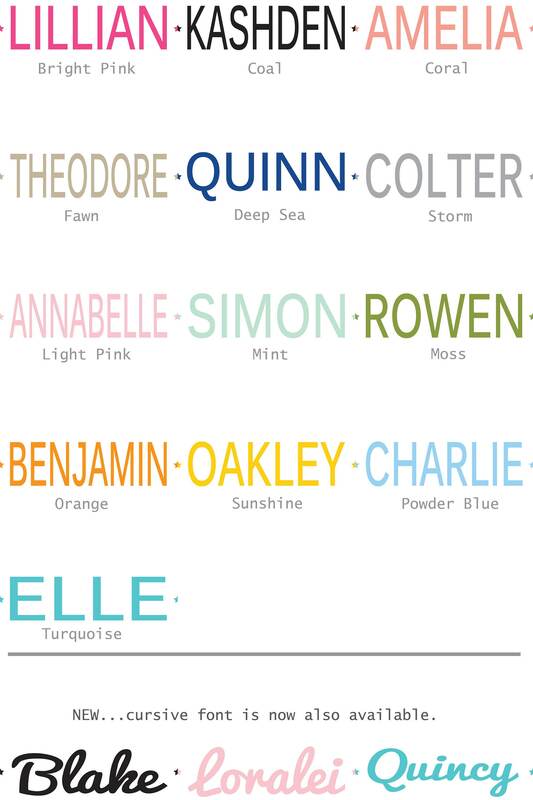 ..[PERSONALIZATION].. ANY NAME WORKS!! 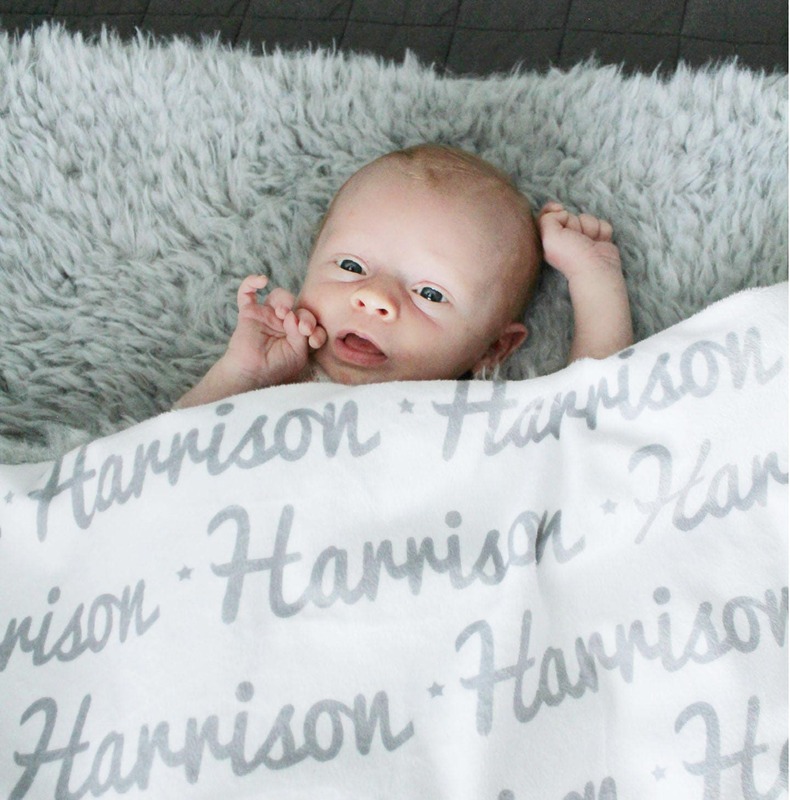 Name minky fabric is individually designed and then custom printed with a professional fabric printing company. 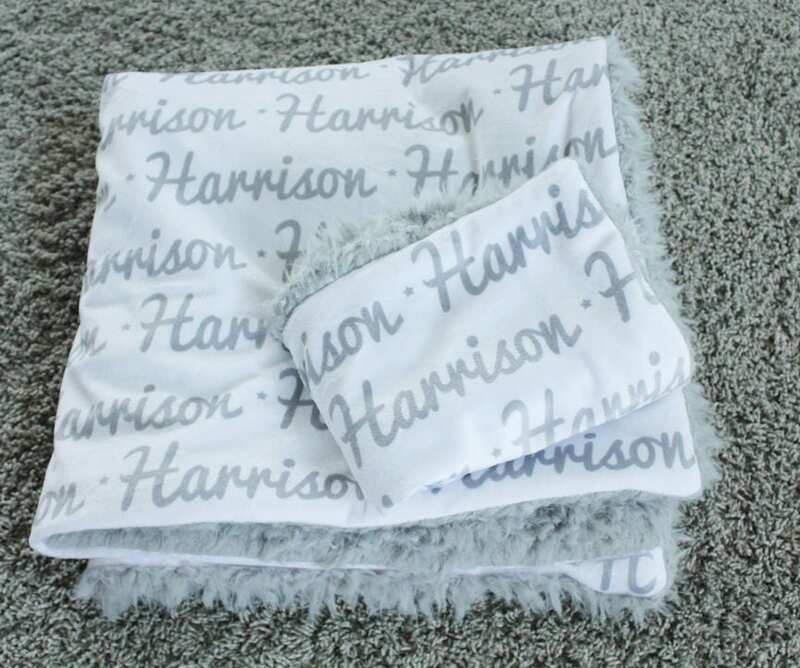 ..[QUALITY].. 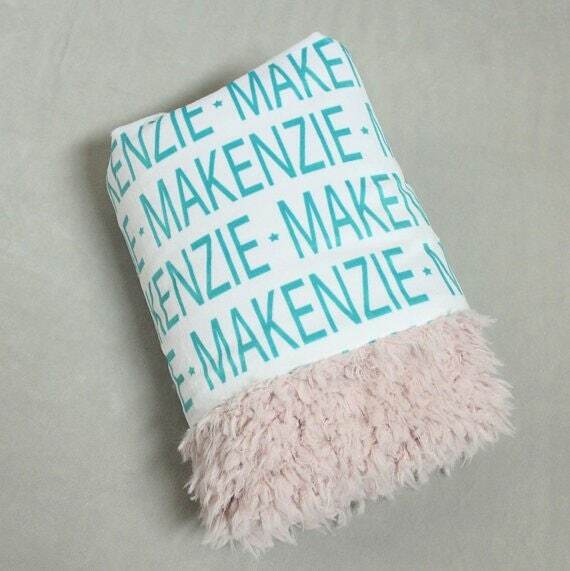 Butter soft name printed minky on one side and the most amazing llama faux fur fabric that is over an inch thick on the other. 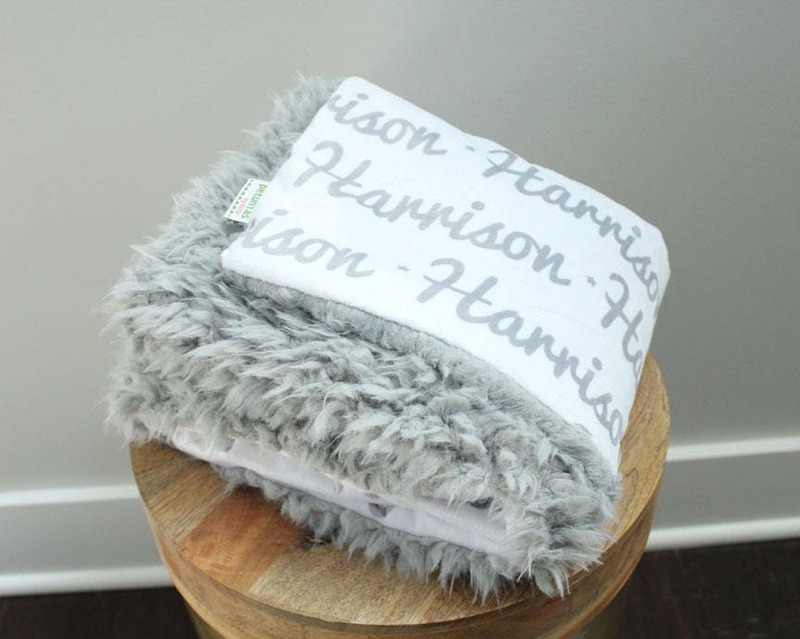 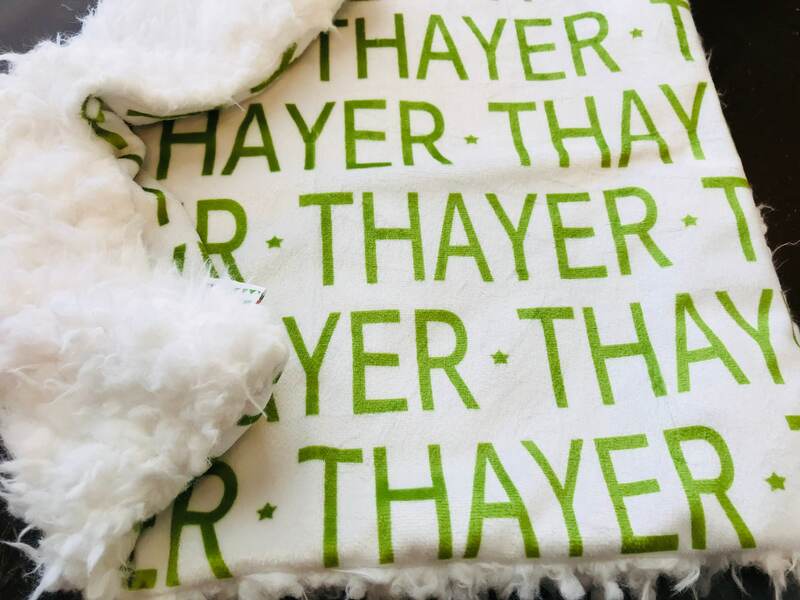 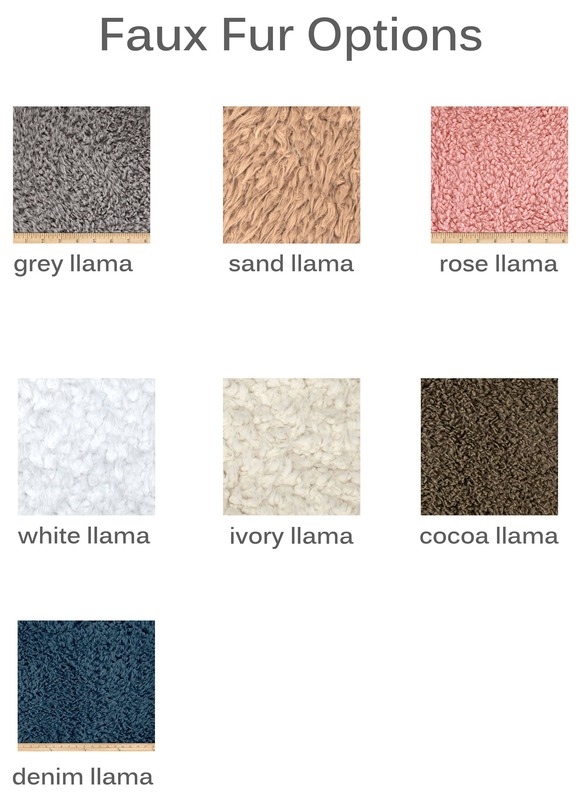 ..[BUY ONE FOR EVERYONE]..The personalized faux fur blanket makes an amazing gift. 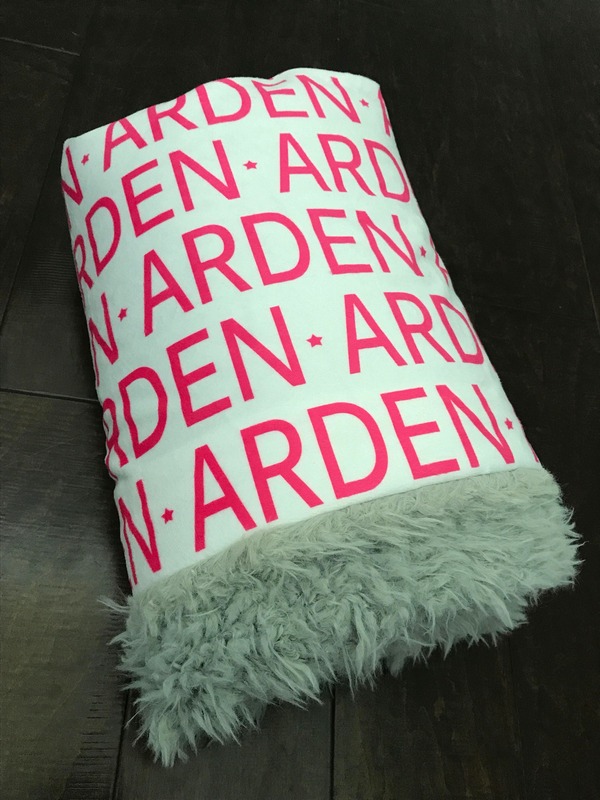 It comes nicely packaged and has a store hang tag attached.